Sicily — the heart of the Mediterranean Sea. 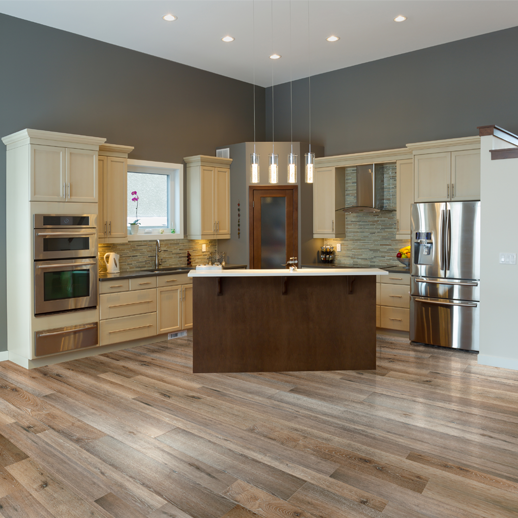 Johnson Hardwood's Sicily Collection reflects the island surrounded by alluring oceans and a rich history with its own diverse twist. Each color is inspired from the pale sands to the archaic temples, representing natural colors derived from 3,000 years of cultivation and ingenuity. 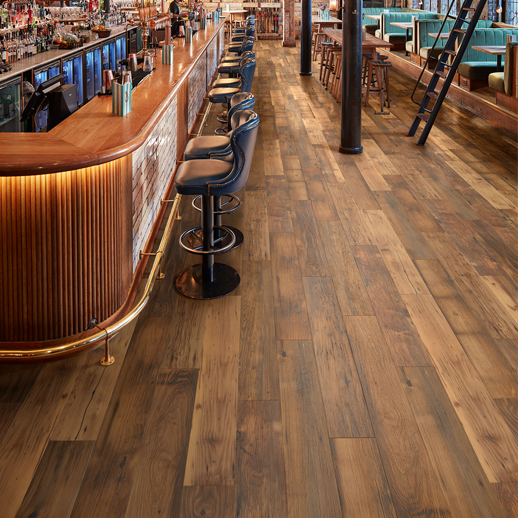 With multiple width planks that reach 6' lengths, this Rigid Core floor creates a magnificent visual with hyper-realistic wood images. The collection is extremely durable as well as completely waterproof, utilizing our WaterShield SPC Rigid Core technology. Backed with our sound control underlayment made of IXPE foam, you'll be sure to enjoy the benefits of cushioning, shock absorption, and sound-proofing. Installation is easy and secure, stable enough to hold and prevent moisture from seeping through by using the Valinge 2G's simple click and lock method. With over 25 years of leadership in color and design, Kane Carpet is proud to introduce Pure Feelings as one of our new 2018 carpet styles. As the first introduction in our brand new Asterya Collection, we are bringing you more of today's trendy colors with this luxurious new style. 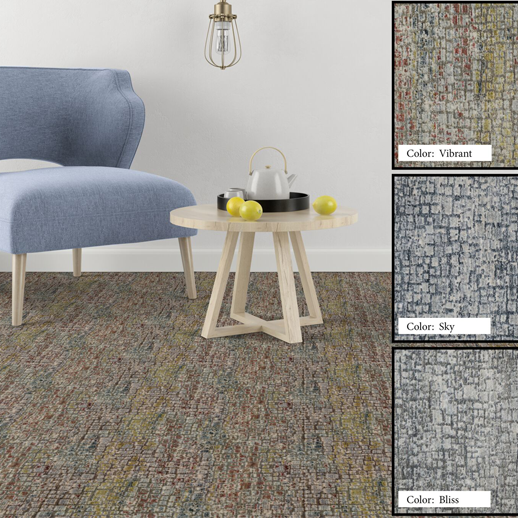 Always at the forefront with the newest fiber techniques, Pure Feelings is a space dyed, polyester carpet giving it an upscale, hand-knotted appearance.